Please go to my Mixcloud to hear all my recorded mixes! 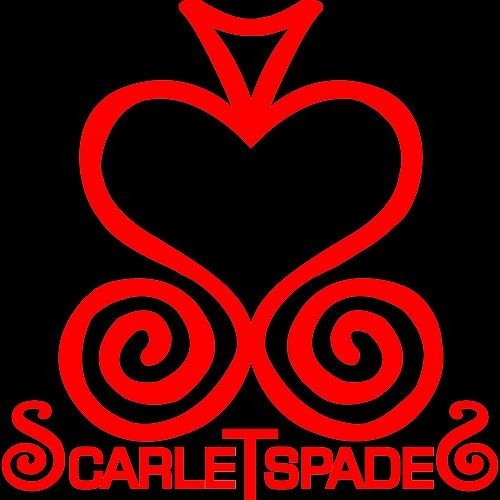 http://www.mixcloud.com/scarlet-spades/ "Scarlet Spades" began as the video game alias of Nadi Z. It has since evolved to represent a set of personal projects Nadi (Miss Spades) is involved in. With interests spanning from yoga and meditation, to physics and neuroscience, to electronic music and media, Nadi is a jack of all "spades" and a master of none. Her principle life mission is to cultivate self-awareness, to understand the mind, and to help herself and others break free from its shackles.